A Virginia immigration court on Monday could decide to deport the wife of an Army 7th Special Forces Group veteran, despite provisions in the law that allow her to remain in the United States. Retired Sgt. 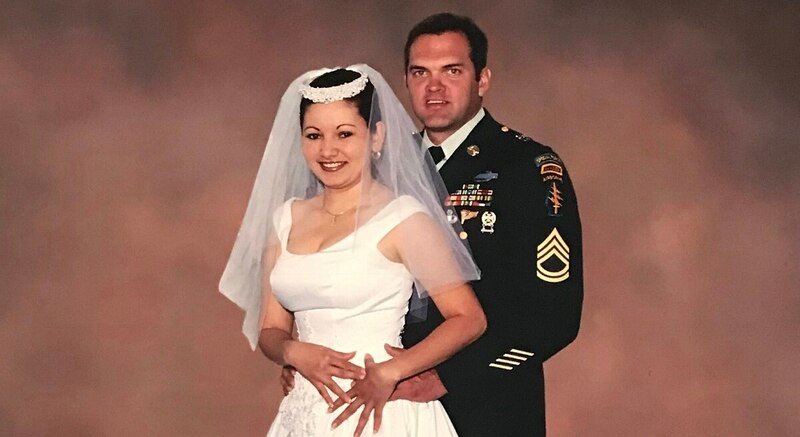 1st Class Bob Crawford, 52, and Elia, 44, married in 2001 when he was still on active duty and deploying regularly with 7th Group to conduct counter-narcotics operations and training missions in Latin America. Elia illegally crossed into the U.S. in 1999, after she fled the devastation of Hurricane Mitch, which killed 7,000 people in her native Honduras. After they married, the Crawfords filled out paperwork to seek legal residency for Elia and learned she was under deportation orders. “We’ve been fighting this for years,” Bob Crawford said, listing the filings and attorneys the family has pursued to get Elia legal status. The family faced an immigration court hearing Monday that could have led to Elia Crawford's deportation. The pair has two sons, ages 12 and 9, and Elia has been the foundation that has allowed Bob to keep deploying — as many as two or three times a year — first as an active duty soldier and now as a Defense Department contractor. Crawford hasn’t discussed his family’s predicament publicly before. He decided to now because he is fearful that the administrative limbo she is caught up in will force the family to split. The decision protects about 800 military service members. Spouses of active-duty troops or veterans are eligible for “Parole in Place,” or PIP, a relief that allows spouses, children and parents of active duty, National Guard and Reserve troops and veterans who entered the U.S. illegally to remain in the country and pursue a green card. The law was put in place in 2007 to come to the aid of Yaderlin Hiraldo, the wife of Army Sgt. Alex Jimenez. Hiraldo entered the U.S. illegally, and Jimenez was killed in Iraq before they could complete her green card request. That policy has not helped the Crawfords, because they can’t file for the relief while removal proceedings remain against her, and the Department of Homeland Security won’t clear Elia Crawford’s order. In recent hearings, the Crawfords have requested the DHS removal proceedings be cleared so they could proceed with the paperwork to be granted PIP. Getting the orders cleared in earlier cases had been fairly procedural, Corona said. 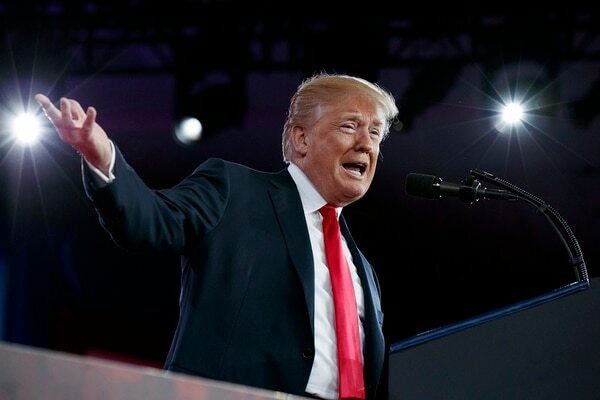 That’s changed under President Donald Trump’s administration, which has taken a harder line on immigration and deportation issues. In late December, DHS declined the Crawfords’ request. “They provided no reason as to why they came to that decision,” Corona said. There was no one immediately available at DHS for comment. Bob Crawford, who was honorably discharged in 2006 after 20 years of service, including in the 75th Ranger Regiment, a deployment during the Gulf War, and then serving in Latin America with 7th Group, said he has watched over the past year as both Defense Secretary Jim Mattis and new Army Secretary Mark Esper have talked about the importance of military families. He said it’s a juxtaposition to what he and other military families facing deportation are going through. Crawford continues to deploy in his contractor role to support the military. He is worried about Elia’s safety if the government decides she must return to Honduras. “Honduras is one of the most dangerous countries in the world, especially for a female if they know she’s a military dependent,” he said. The Crawfords return to an immigration court in Arlington, Virginia, Monday to see if there are other options available to them to get the deportation orders cleared. The family is fearful. This story has been edited to clarify that deportation proceedings are now identified as removal proceedings.